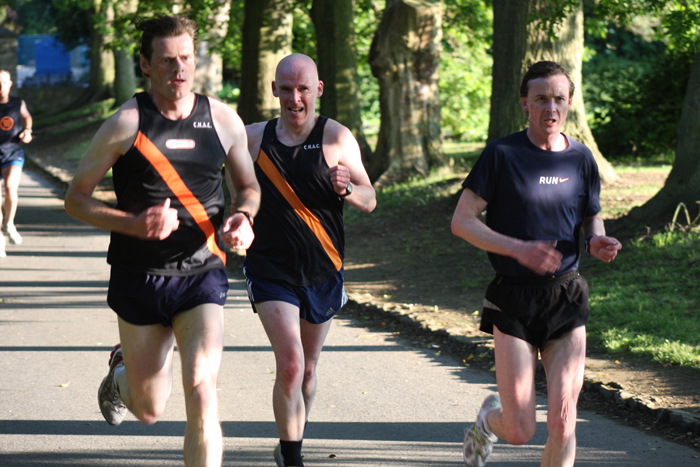 Over the years Clonliffe Harriers promoted various club races, road, cross country and track. Some of these races date back to the early 1900s including: the Horan Cup which dates back to 1908, the Irwin Cup which dates back to the 1930s and was in memory of Clonliffe Olympian Carmichael Irwin and the Walker Cup presented by the Walker family in 1966. In 2001 these club races were revitalised with the introduction of the Clonliffe Harriers Grand Prix Series. This was a series designed to incorporate all of these club races into a eight/nine month season which would feature club races on the country, road and track. The series is run on a handicap basis, getting back to the old tradition of club handicaps, meaning that every athlete in the series had an equal chance of prevailing. The series has proven to be extremely successful attracting an entry on an annual basis up to 100 athletes. It is a series which is open to all members of Clonliffe Harriers and also to guests by invitation. Races on the track take place in the Morton Stadium, the cross country races invariably take place in Santry Demesne at the rear of the Morton Stadium. Some races, however, also take place in the grounds of Malahide Castle, the ‘road races’ in the series take place in the grounds of Malahide Castle. Round 1: Thursday March 28th – Frank White Cup – 5 Mile – Morton Stadium 8 p.m. Round 2: Thursday April 11th – McDonald Cup 4 Mile, Morton Stadium 8 p.m. Round 3: Thursday April 25th– The Clonliffe 2 – Morton Stadium/Santry, Santry 8 p.m. Round 4: Thursday May 2nd – 3000m , Pat O`Hara Memorial Cup- Morton Stadium 8 p.m. Round 5: Thursday May 16th– Santry Mile, Guiden Trophy -Morton Stadium 8 p.m. 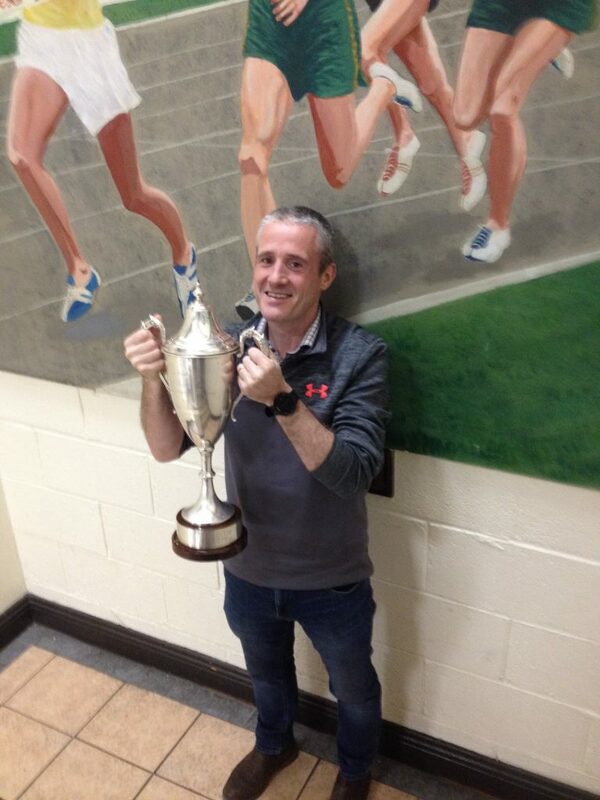 Round 7: Thursday June 6th – O`Connor Cup, 4 Mile Grass, Santry 8 p.m. Round 8: Thursday June 20th – Richie Barr Cup, 800m – Morton Stadium 8 p.m. Round 9: Thursday July 4th – Michael Murphy Memorial 5 Mile- Malahide Castle 8 p.m. Round 11: Thursday July 25th – 5,000m – Middlesex Cup – Morton Stadium 8 p.m. Round 12: Thursday September 12th – The Walker Cup (4 Mile) – Morton stadium 8pm. Round 13: Thursday September 25th – Bonass Trophy/Club 10,000- Morton Stadium 8 p.m. Round 14: Saturday October 12th – Ahern Cup/Club 10 Mile – Maladide Castle 11 am. 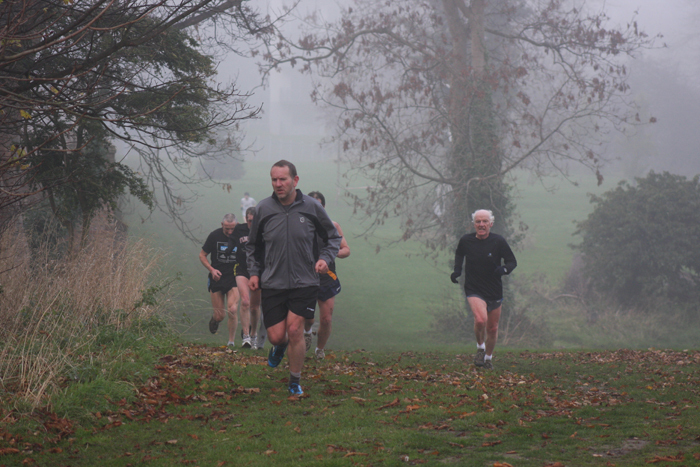 Round 15: Saturday November 9th – Irwin Cup 6k XC – Santry Demesne 12 noon.